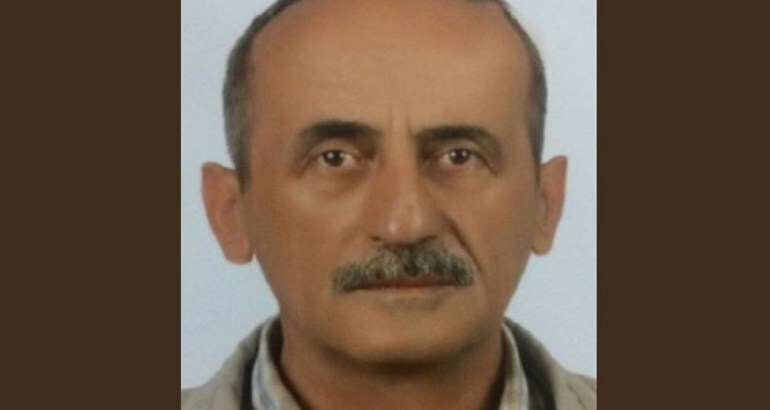 A 59-year-old man reportedly fell to his death down a set of stairs on his 13th day in police custody in the southern province of Antalya. According to a Twitter account named “Antalya Mağdurları,” Davut Türkel, was detained early on July 13 on charges of alleged links to Turkey’s Gülen group. After staying in police custody for twelve days, he was taken to Antalya courthouse on July 25, where he fell down the steps even though he was being escorted by two officers. He suffered serious head injuries and was taken to Antalya State hospital where he was treated in a trauma and head injury centre. Türkel passed away on August 3. The military coup attempt on July 15 killed 249 people and wounded more than a thousand others. Immediately after the putsch, the Justice and Development Party (AKP) government along with President Recep Tayyip Erdoğan pinned the blame on the Gülen movement and initiated a widespread purge aimed at cleansing sympathizers of the movement from within state institutions, dehumanizing its popular figures and putting them in custody. Hundreds of human tragedies in Turkey have been reported since the coup attempt. At least 29 people, among which are police officers, prosecutors and teachers, died either in police custody or in pre-trial detention.